As a loyal customer, you earn 2% cash back at Signature Restaurant, you save money with every purchase. 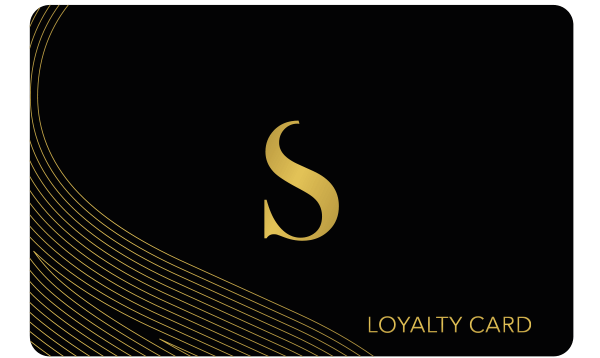 Not only at Signature but at 80 000 Loyalty Merchants around the world. 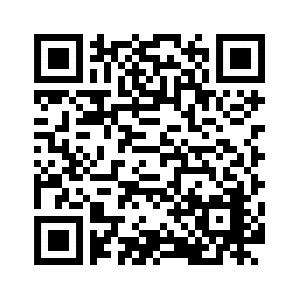 To get started, please either scan the following QR code or click on this link to register.